It is time for this wonderful Christmas Break to end. I look forward to seeing all of my students and listening to them share the events of their holiday! 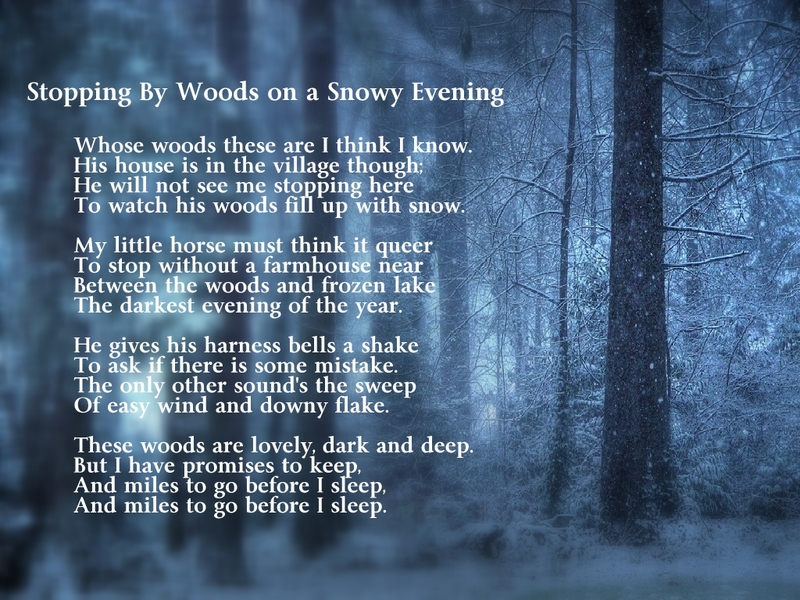 We will get right to work Monday by conducting a close read of Robert Frost’s poem, “Stopping by Woods on a Snowy Evening”. We will analyze the poem, complete our own artistic interpretation, and compose a narrative telling the “behind the scenes” of the poem. It should be interesting! 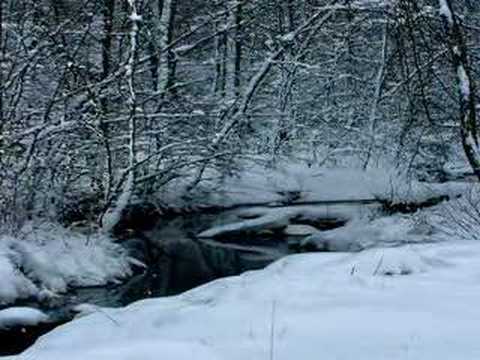 This is a link to a reading of the poem that we will use in class. The screen will be totally black for a few moments and all you will hear is the sound of the horse making its way through the snowy woods. The scene will slowly open up to some amazing winter views of a snowy forest. It is wonderful!